The fan-favorite Exceptional Athlete divisions are back at The Cheerleading & Dance Worlds 2019! Any Exceptional Athlete team that would like to receive a bid to perform at the 2019 Cheerleading and Dance Worlds may submit a video for qualification. 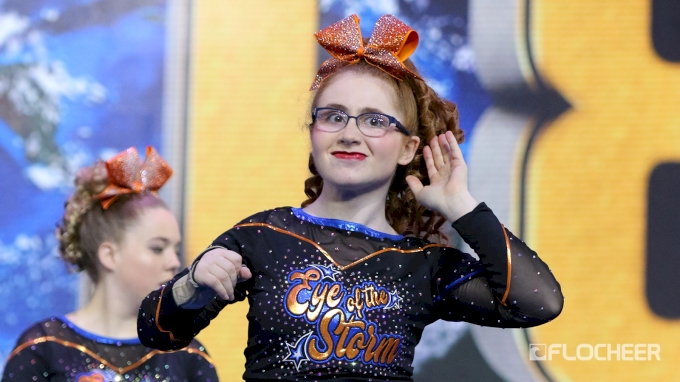 Five CheerABILITIES teams and five DanceABILITIES teams will be selected to receive At-Large bids to perform at the World Championships held April 27-29 at Walt Disney World in Orlando, FL. Video submission deadline: March 3, 2019. Good luck to all the teams preparing for The Cheerleading & Dance Worlds 2019; we'll see you in April!